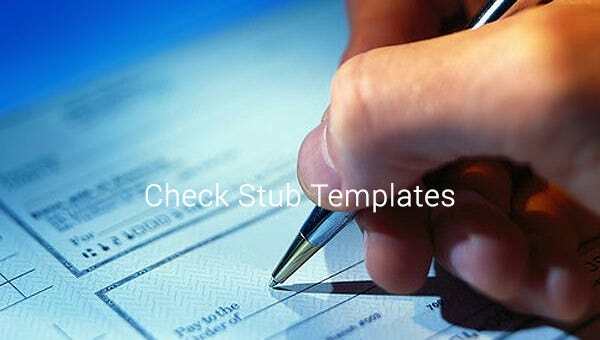 Businessmen, workers and normal people who use checks for daily purposes and need to maintain proper records of the same can now use the Free check stub templates to do the same, in an easy and creative manner. 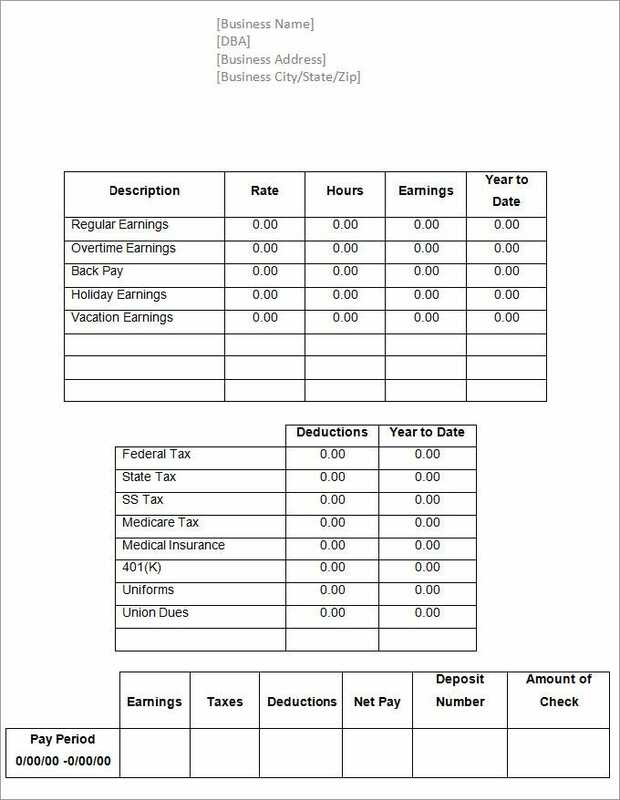 You can make Payroll check pay stub templates using various indentations, columns, headings and other things of importance and use them directly to keep a record of all your check outflows in an organized and systematic manner. 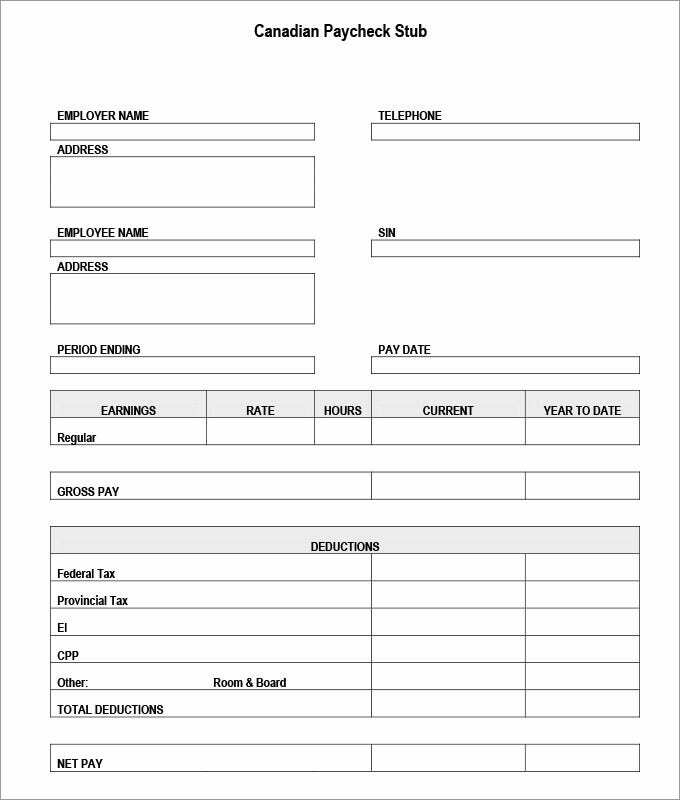 You can also add names, logos or any other embossed items to the check stub templates and make them more categorized and separate for all your works. 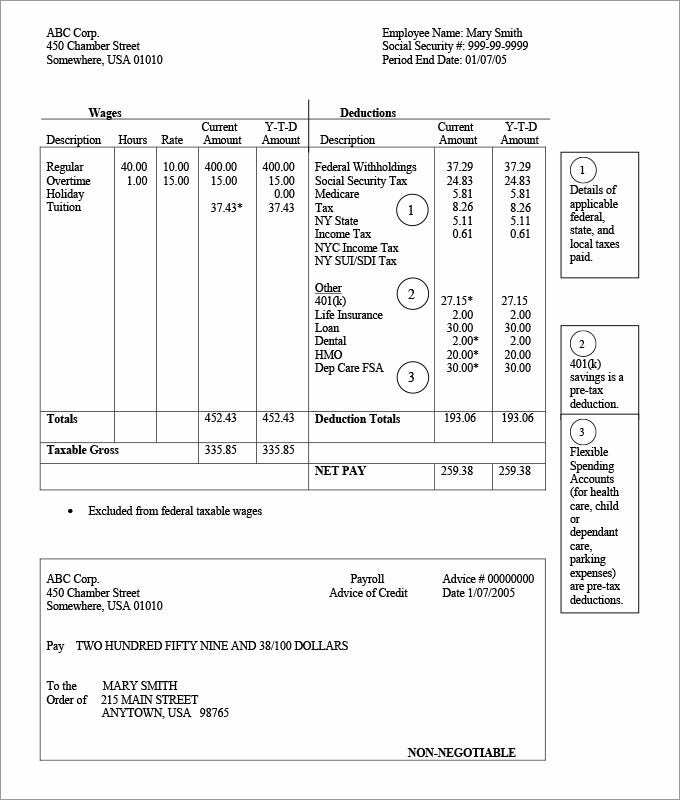 Blank check stub templates allow you to insert proper details and other things from other templates and get the final thing printed for use.